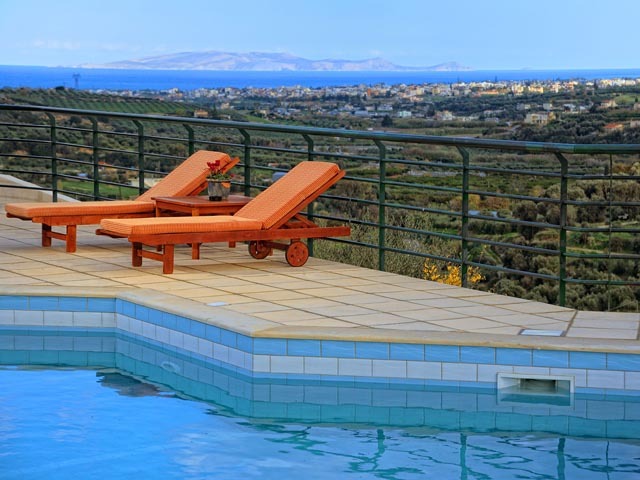 The traditional houses of ESTATE KARES consist of 7 traditional studios, 6 traditional houses (maisonettes), and 4 traditional villas (one with private pool). 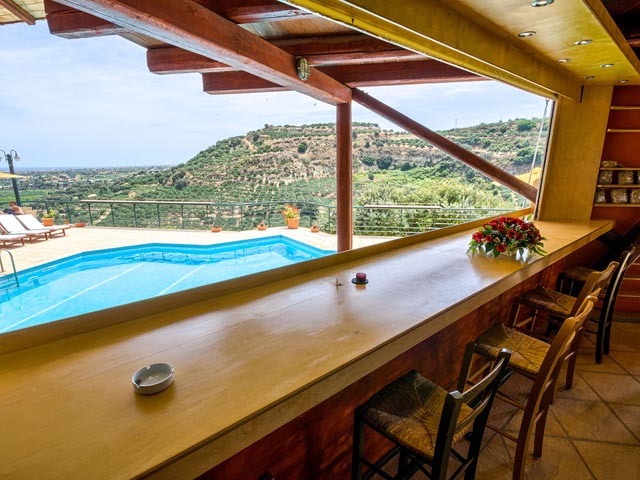 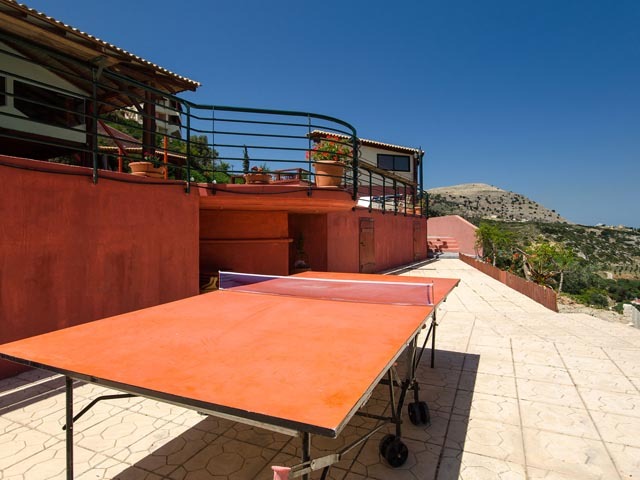 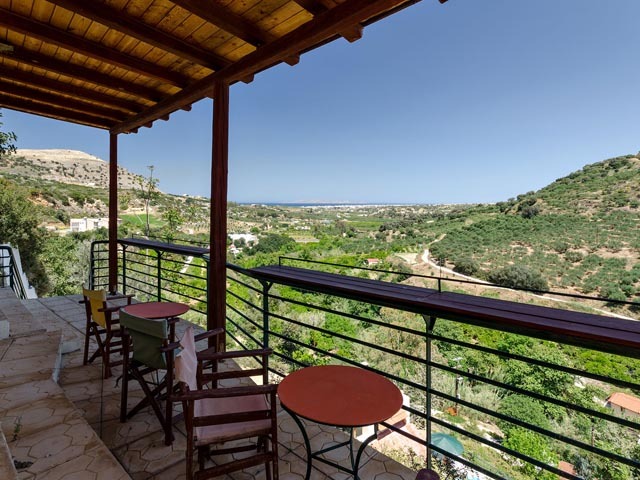 Estate Kares is ideal, not only for relaxation and tours around Crete. 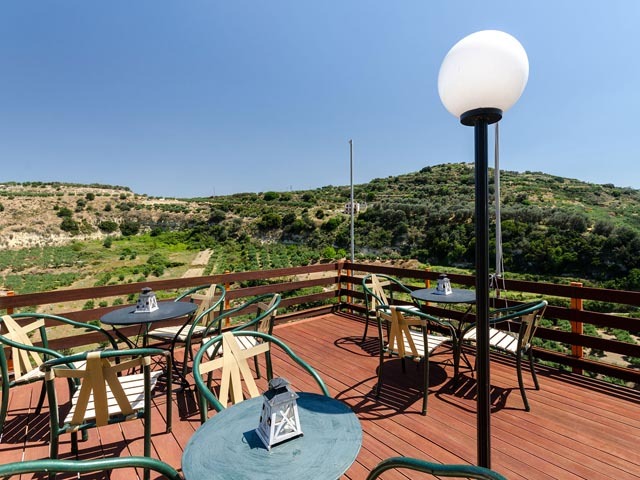 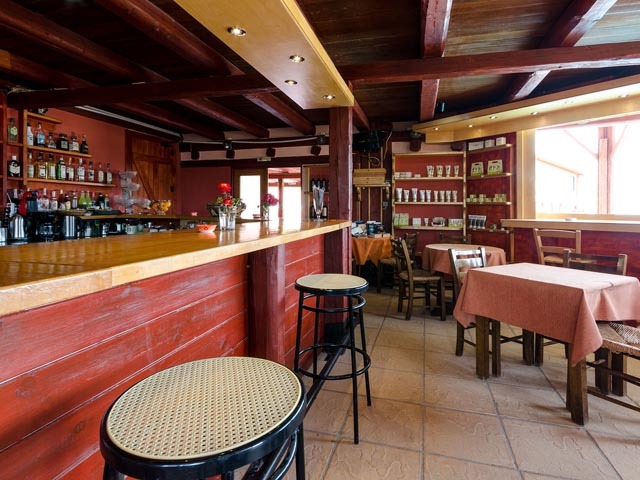 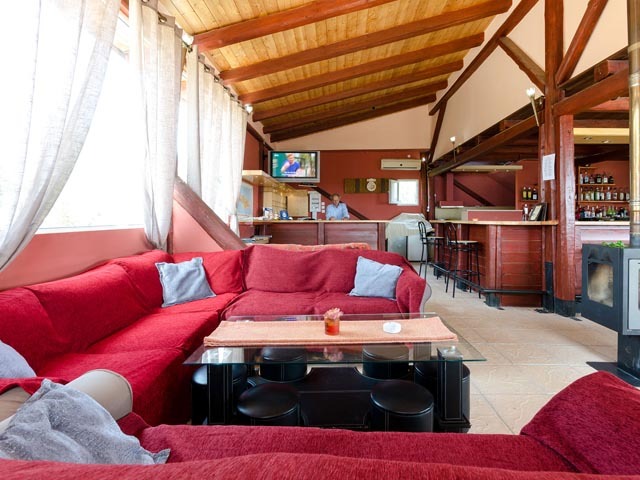 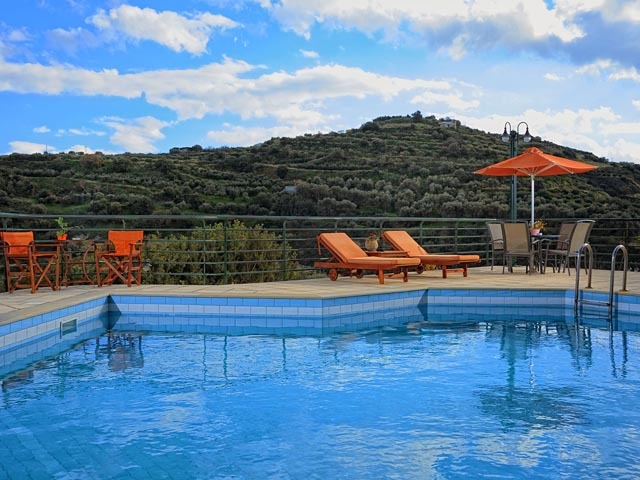 Estate Kares is a family business, which prides itself not only on offering all contemporary comforts, but also on creating an atmosphere of effortless hospitality. 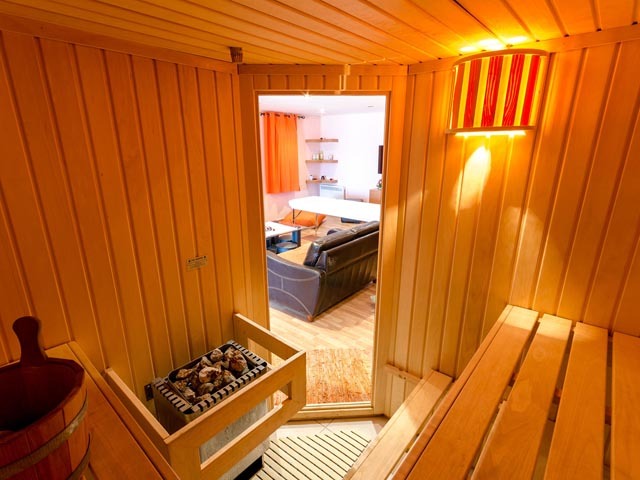 We are looking forward to ensuring a pleasant stay for you with our uncompromised standard of quality service all throughout the year. 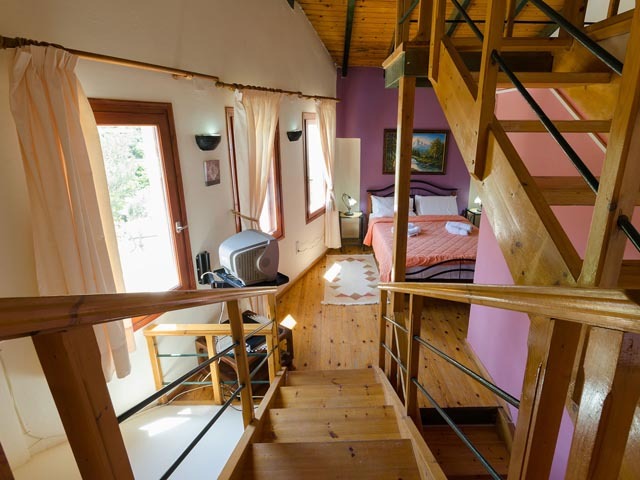 The traditional houses of ESTATE KARES consist of 7 traditional studios, 6 traditional houses and 4 traditional villas (one with private pool). 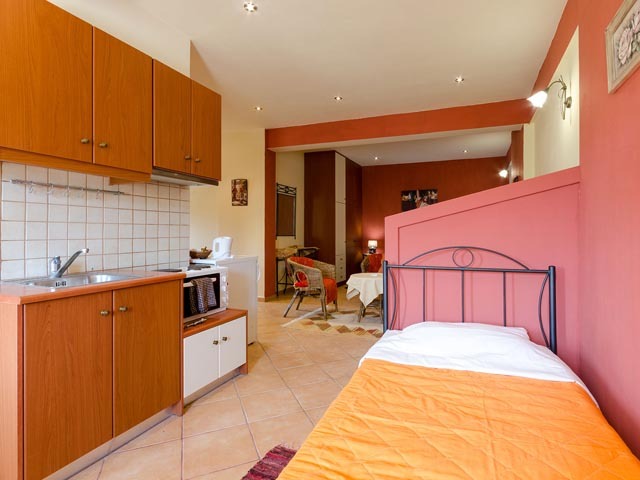 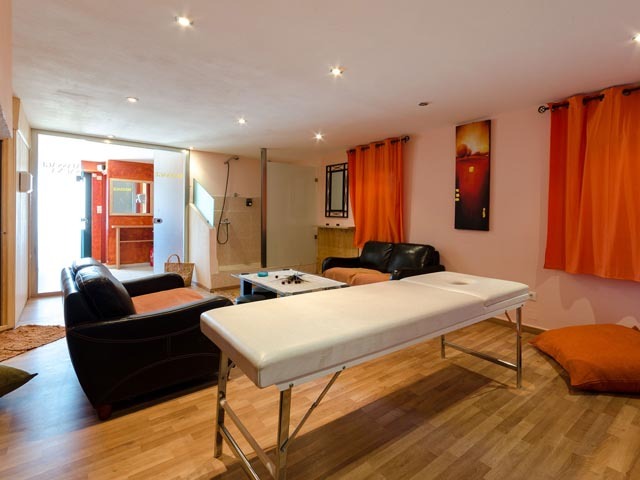 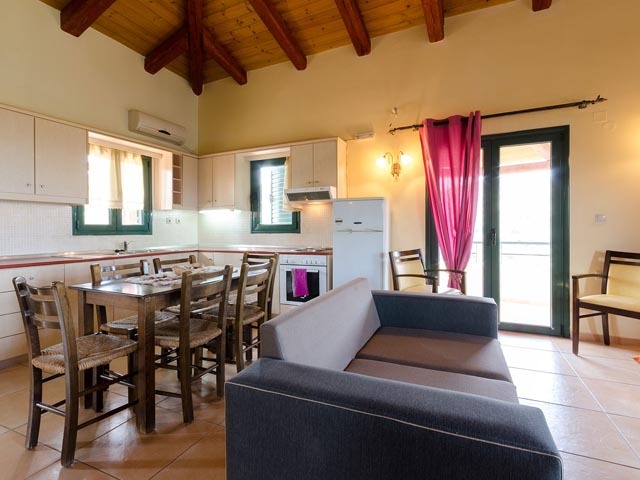 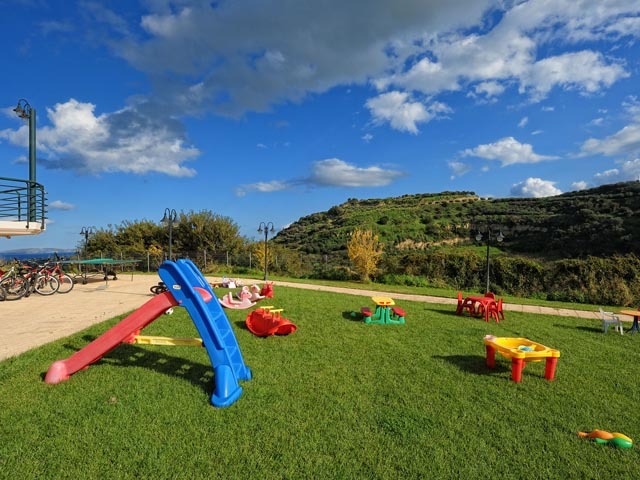 All accommodations are traditionally able to accommodate the whole family or your friends and let you relax during your stay in the countryside and close to many tourism activities. 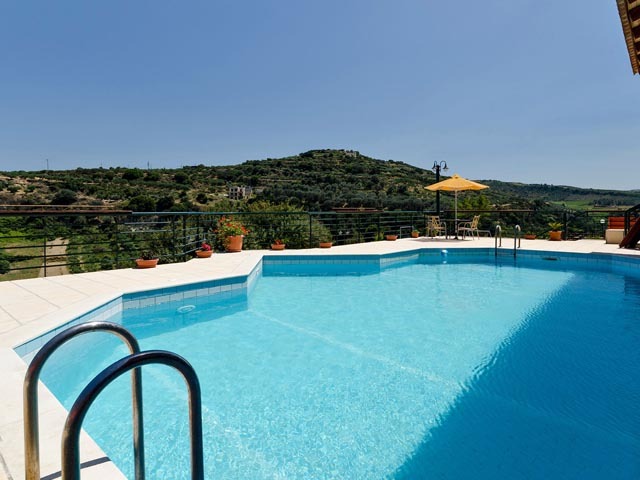 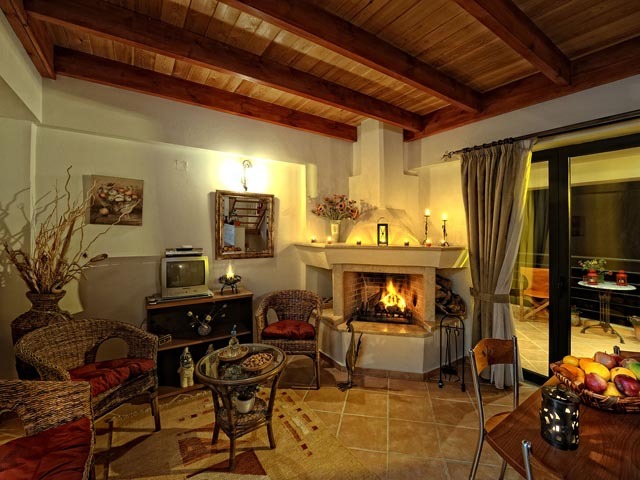 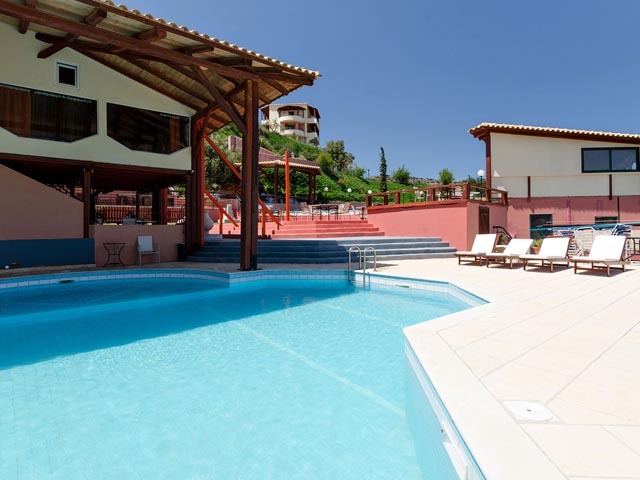 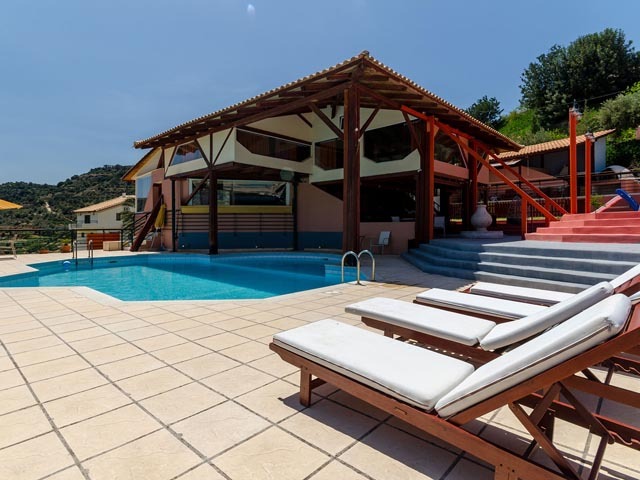 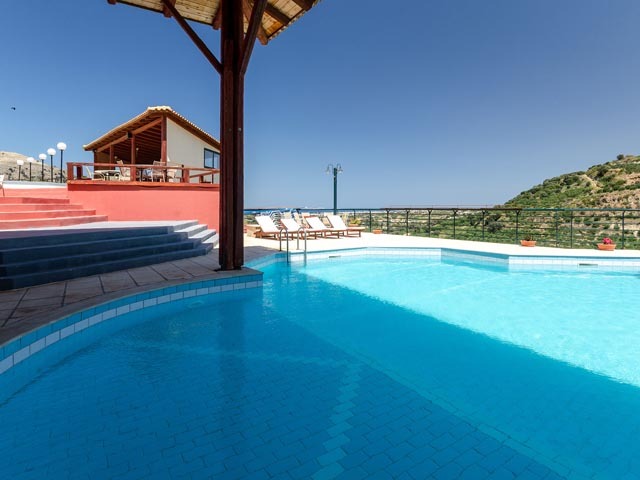 Traditional accommodation and holiday villas located between the 2 pools of ESTATE KARES. 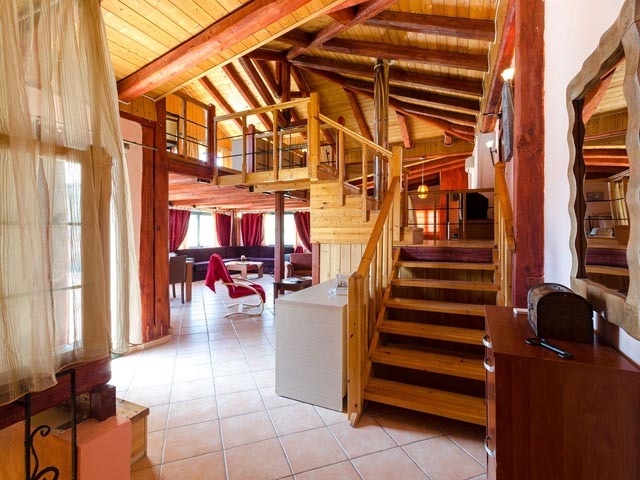 All accommodation beyond the modern convenience is structured to maintain their traditional identity untouched. 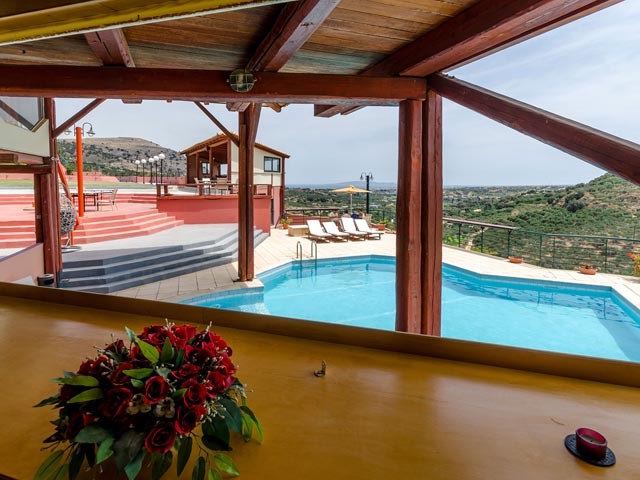 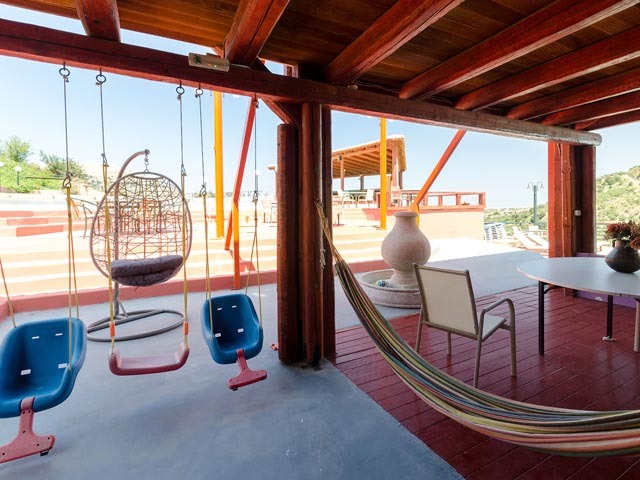 All agrotourism, villas and houses, are fully furnished in ESTATE KARES, have central heating and private balconies with excellent views. 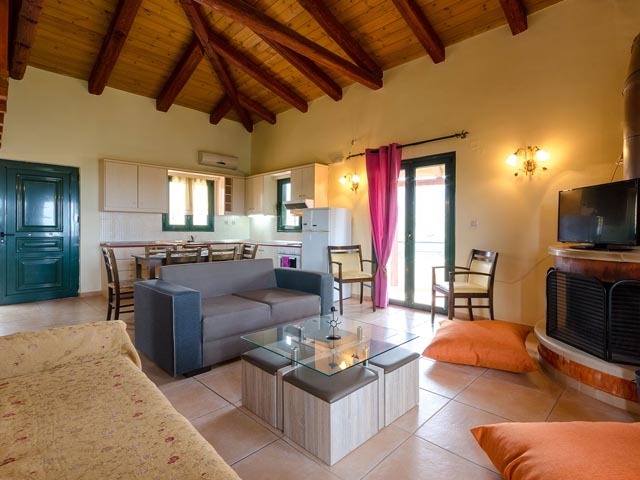 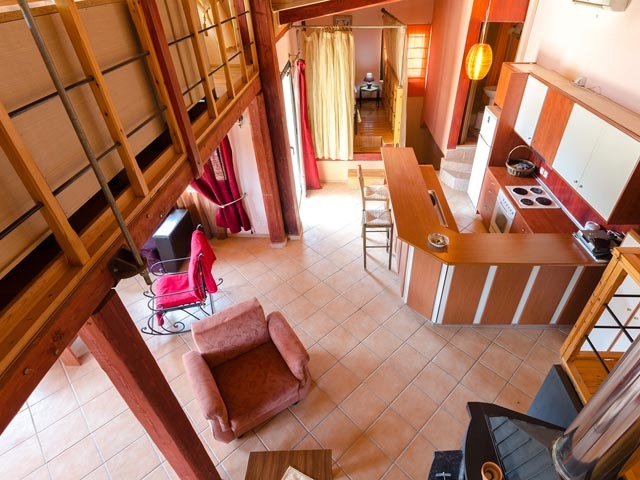 Also, every accommodation, villa or house, the ESTATE KARES provides with special amenities like: air-condition, satellite TV, DVD Player, Fireplace (available in the villas and apartments), outdoor Jacuzzi (available in villas & studios), fully equipped kitchen and maid service. 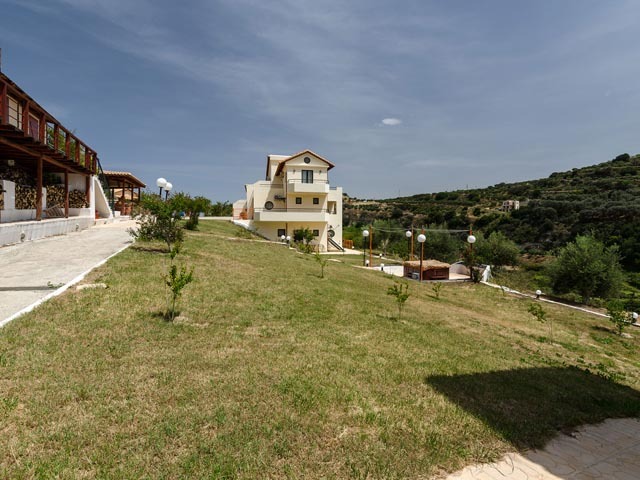 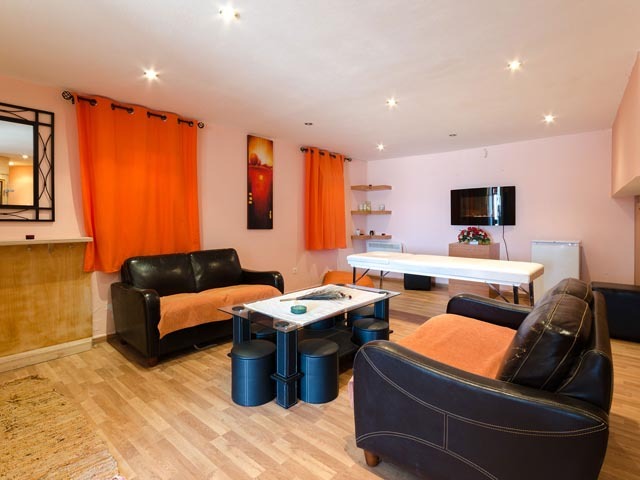 Also available is FREE wireless internet (WiFi) throughout the ESTATE KARES. 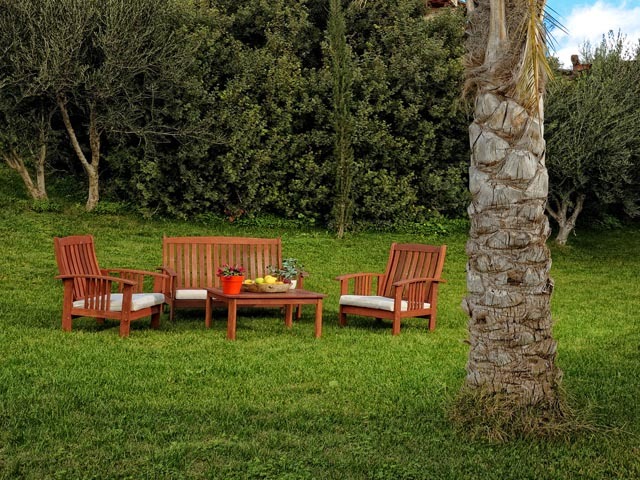 Situated 12km southwest of Heraklion city and 1km outside the traditional Cretan village of Tylissos, motivated by imaginative zest and striving to maintain our respect towards its natural surroundings, we built ESTATE KARES, a four star, luxurious resort. 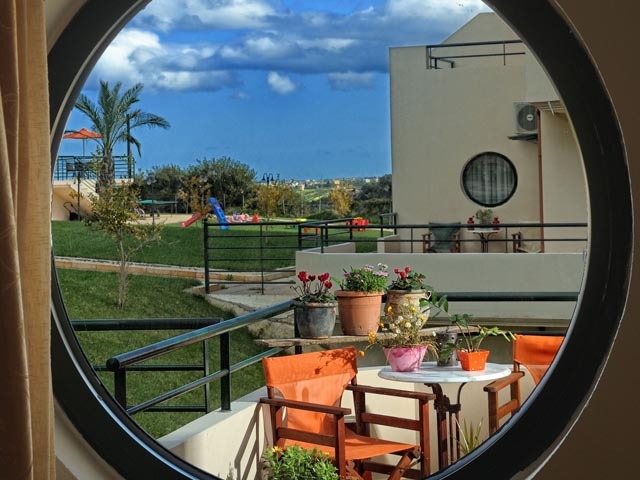 Open April to October ..... Estate Kares is a family business, which prides itself not only on offering all contemporary comforts, but also on creating an atmosphere of effortless hospitality.